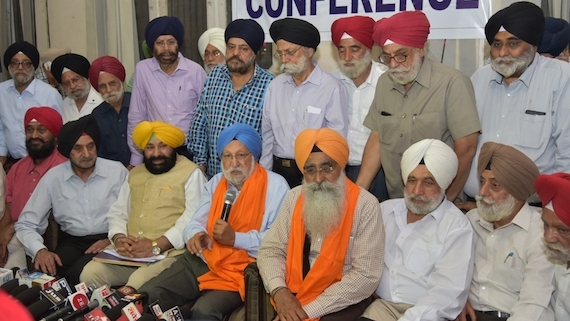 A faction led by Charanjit Singh Chadda, former president of Chief Khalsa Diwan, today regained control over the Amritsar based Sikh body. Sikh entrepreneur and Data Wind CEO Suneet Singh Tuli today joined Chief Khalsa Diwan at Amritsar. DataWind had shot to fame when with low cost educational tablet called Aakash. 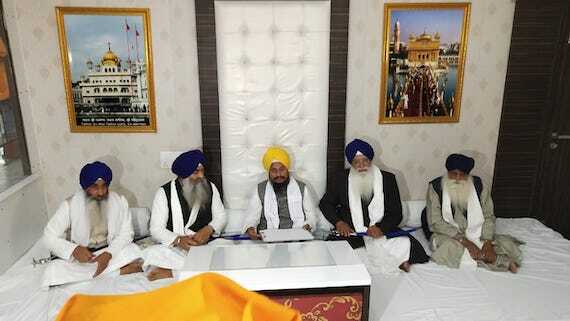 Amritsar: Representative of various Sikh bodies have raised alarm against the decision of Chief Khalsa Diwan (CKD) to accommodate the activists of Akhil Bhartiya Vidyarthi Parishad (ABVP) during Hindutva body’s India level camp in Amritsar. Amritsar, Punjab: With the rise of Bhartiya Janta Party, backed by the Hindutva Rashtriya Swayam Sewaksangh (RSS), to political power in India there are strong apprehension that process of assimilation of diverse cultures and religious, linguistic and ethnic entities in to Hindutva fold will be turned to full swing. 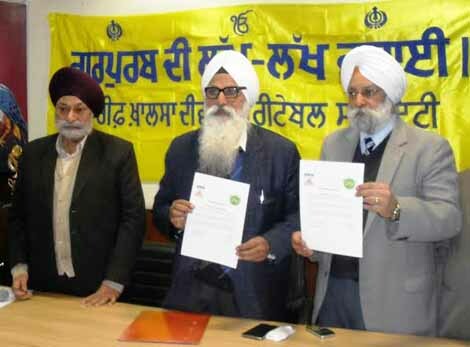 Amritsar, Punjab (January 03, 2014): Chief Khalsa Diwan and EcoAmritsar has reportedly signed an Memorandum of Understanding (MOU) on January 02, 2013 at an event held at the head office of Chief Khalsa Diwan in Amritsar.